Given its constant exposure to the harsh elements, your home or building’s roof is bound to sustain wear and tear over time. Should issues develop, it pays to understand the appropriate solutions to consider. Ridgeline Construction Roofing & Exteriors, one of the top roofing and siding installation companies in North and Central Alabama, shares some of them. 1. Roof Repair. Maybe your roof has torn or loose flashing, or the system has suffered damage following a major storm. Whatever the reason, it pays to have your roof inspected and repaired promptly. This way, there’s reduced potential for leaks, ensuring your home or commercial property remains free from water damage. Any problem that doesn’t involve a deteriorating roof structure or obvious aging may only need this solution. Repair work helps restore your roof’s performance and extends its service life, minus the cost and hassle of a replacement. Extensive commercial roofing options. These include TPO and metal, which can ensure advanced weather protection and long-lasting performance for your building. Aside from these, we have waterproofing and roof coating solutions from the leading brands, including Sealoflex, Versico andAccella Roofing Solutions™ . Customizable residential roofing systems. As a GAF Authorized Roofing Contractor and an Owens Corning® Preferred Roofing Contractor, we offer a wide selection of asphalt shingle roofing systems from these top manufacturers. They are available in different colors, textures and thicknesses, allowing for many design possibilities. Some can even emulate the rich look and natural feel of genuine wood shakes and slate, making it easy for your new roof to match with your home’s architecture and color scheme. Solid warranty coverage. It’s not just roof design and technology that has undergone major advancements – you should also check out the warranties included with them. Covering materials and labor, our roofing warranties allow for greater protection and ease of mind. 3. Roof Coatings. 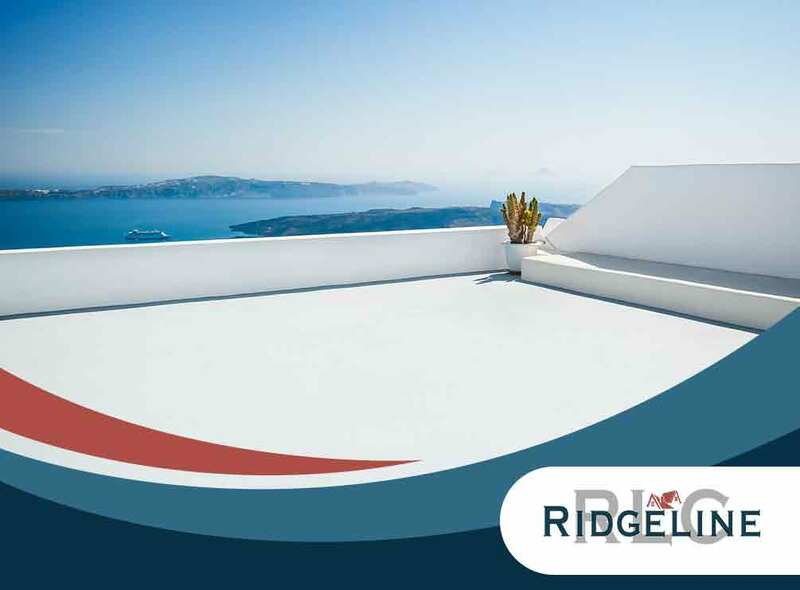 Ridgeline Construction Roofing & Exteriors is one of the leading waterproof roof coating companies in the area. If you want to add to the weather performance of your commercial roof while enhancing its energy-saving properties, just turn to us for superior roof coating solutions. Let Ridgeline Construction Roofing & Exteriors handle all your roofing needs. We serve the areas in and around Athens, AL. Call us today at (855) 752-4621, or fill out this online form to schedule your free estimate. We’d love to hear from you!